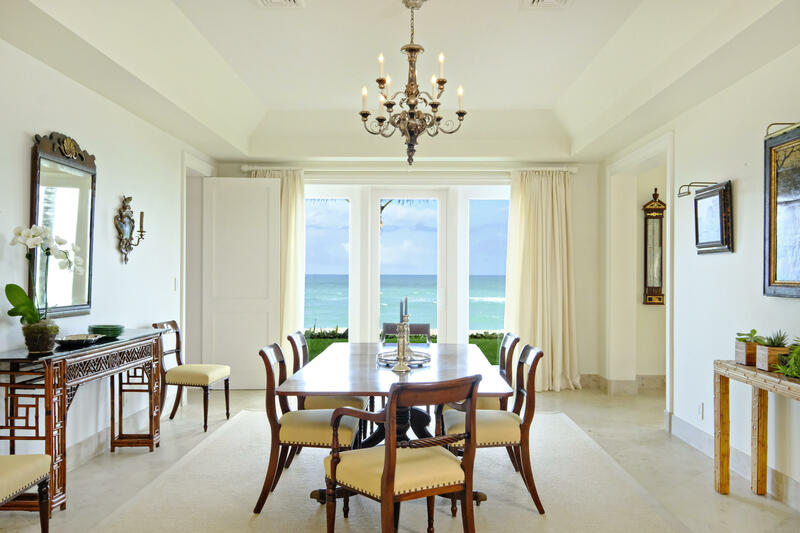 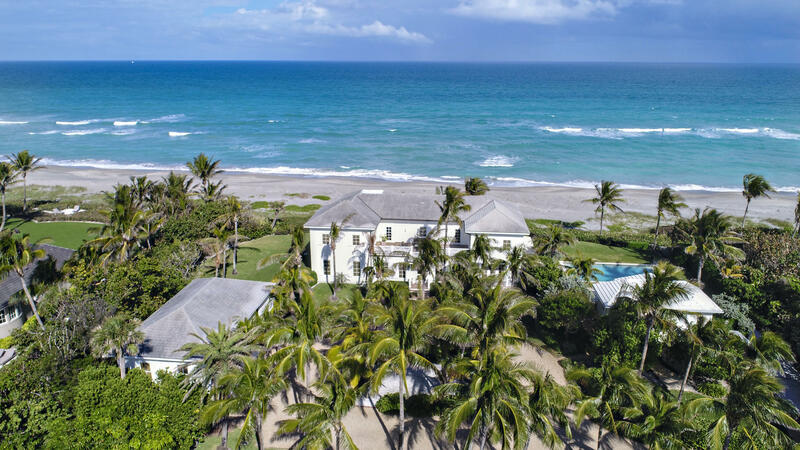 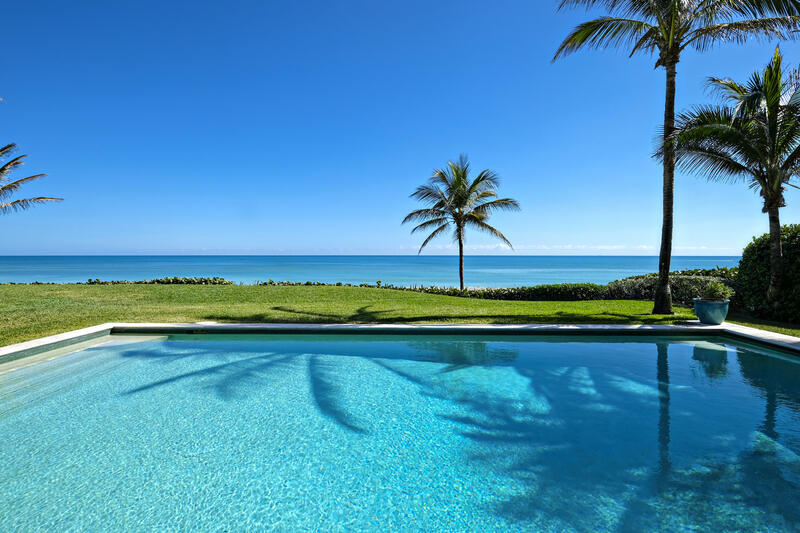 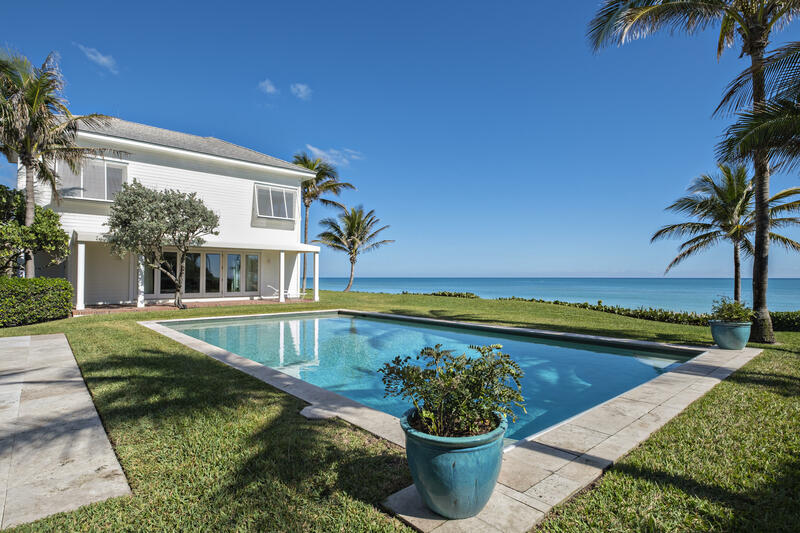 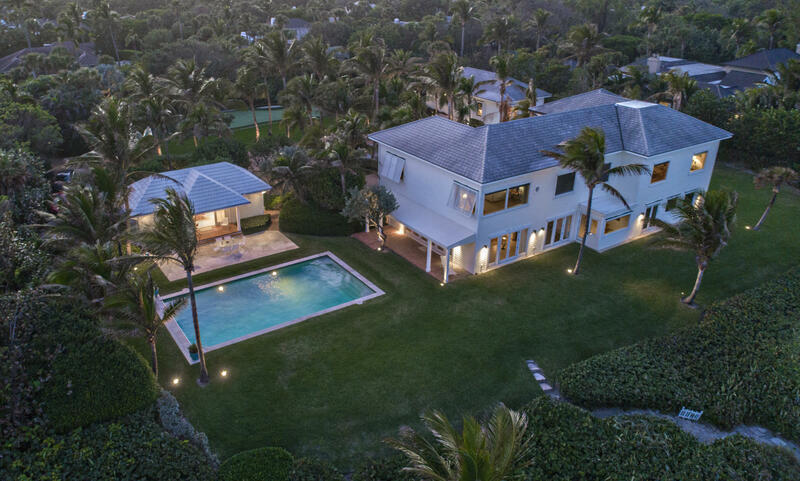 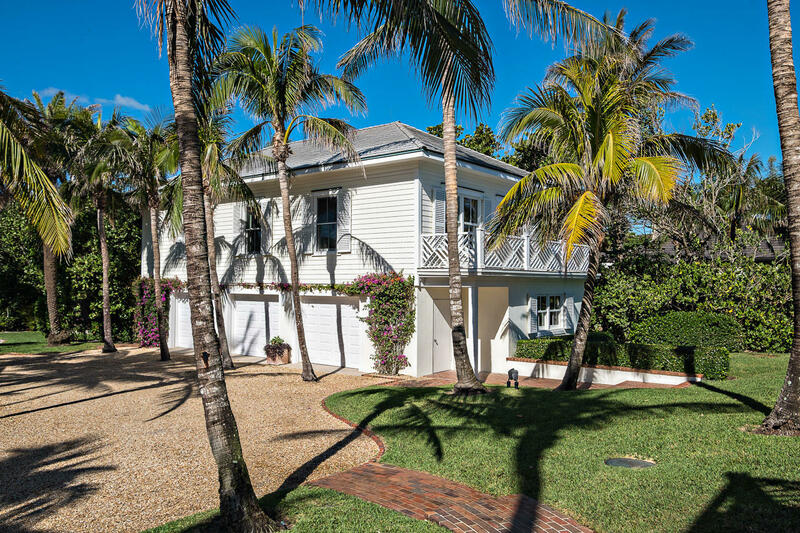 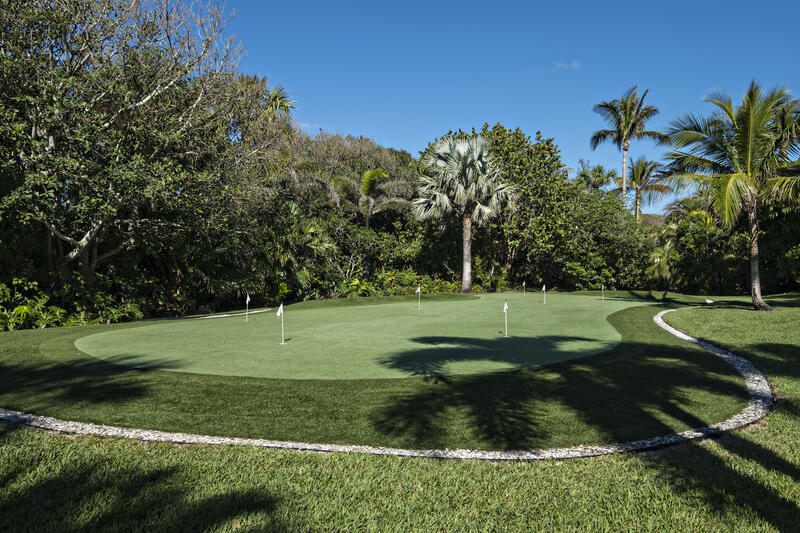 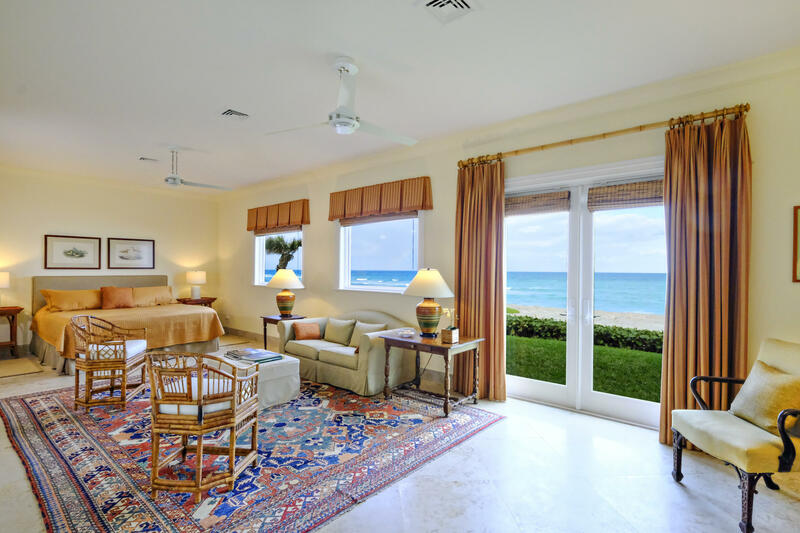 Public Remarks: Magnificent, private family compound on almost 2 beautiful Innocenti & Webel designed landscaped acres with 225' of prime Jupiter Island oceanfront. 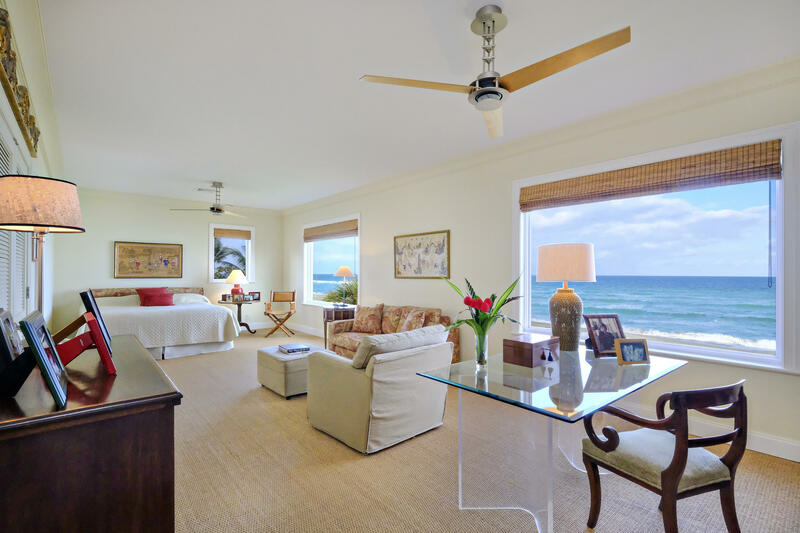 This wonderful property includes a main house, guest cottage and fully equipped pool cabana complete with an automatic disappearing pool cover sits on a high elevation with wide, unobstructed turquoise blue water views. 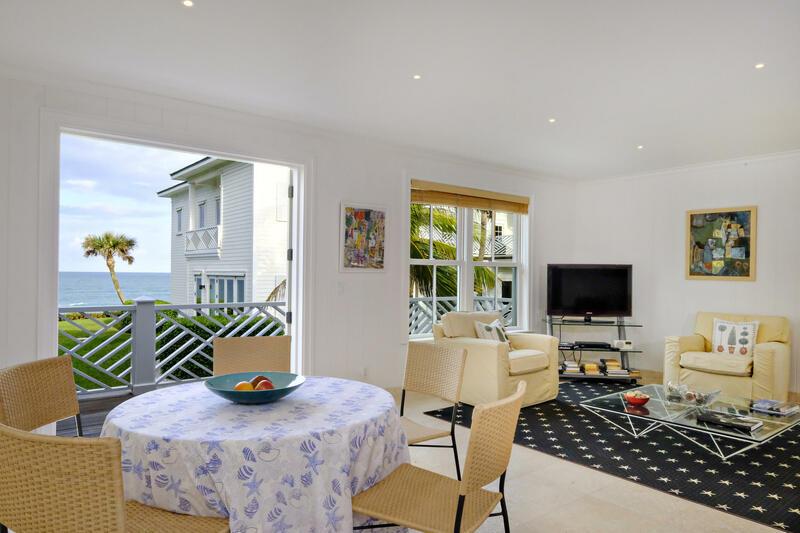 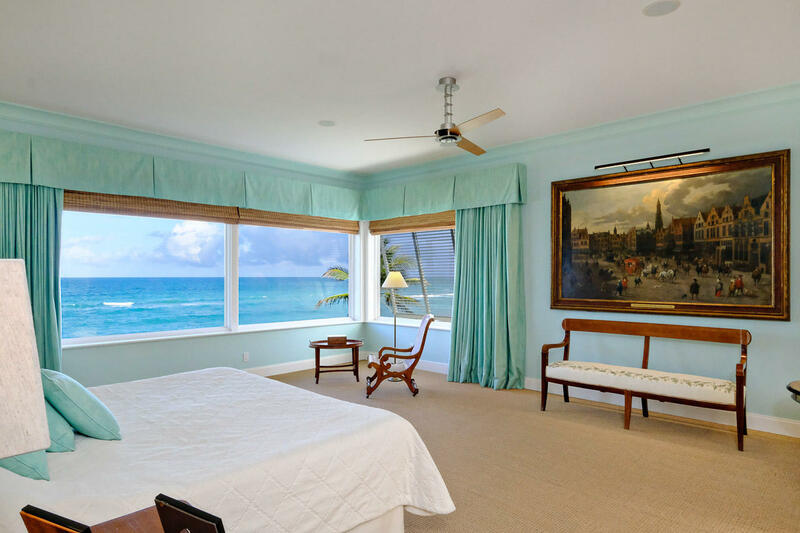 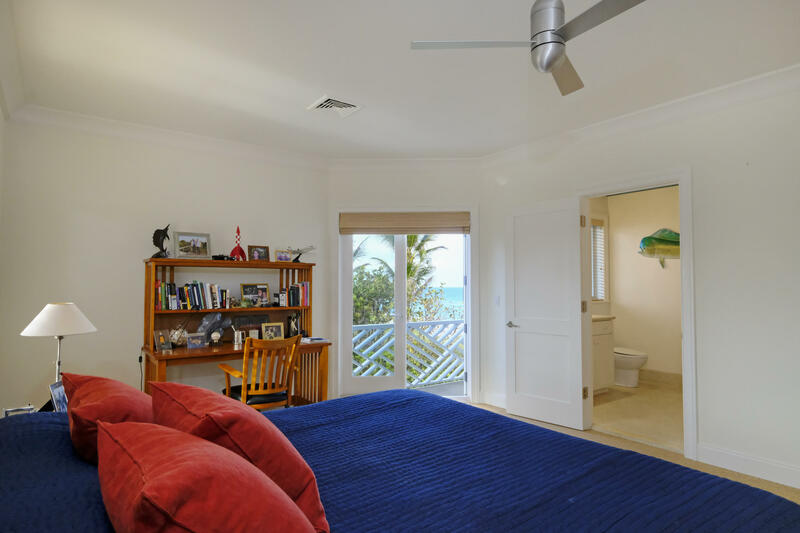 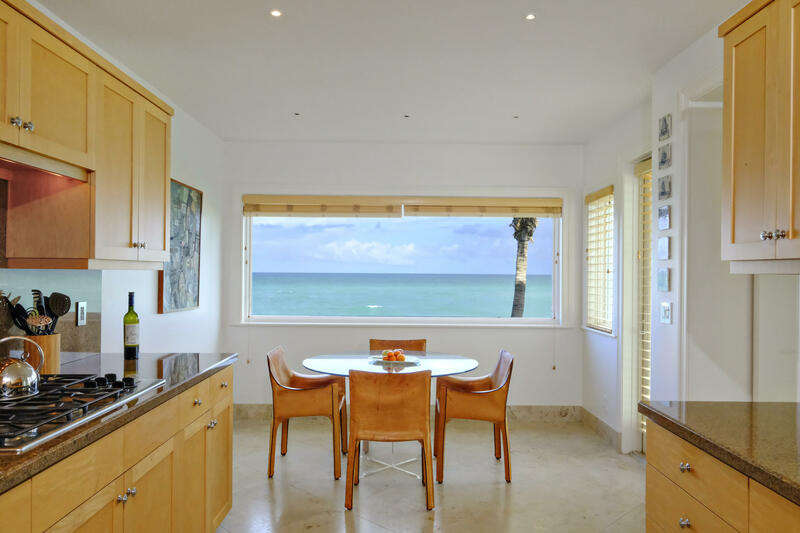 The main house was completely rebuilt in 2001 and features light filled rooms with spectacular views of the ocean and 4 enormous bedrooms. 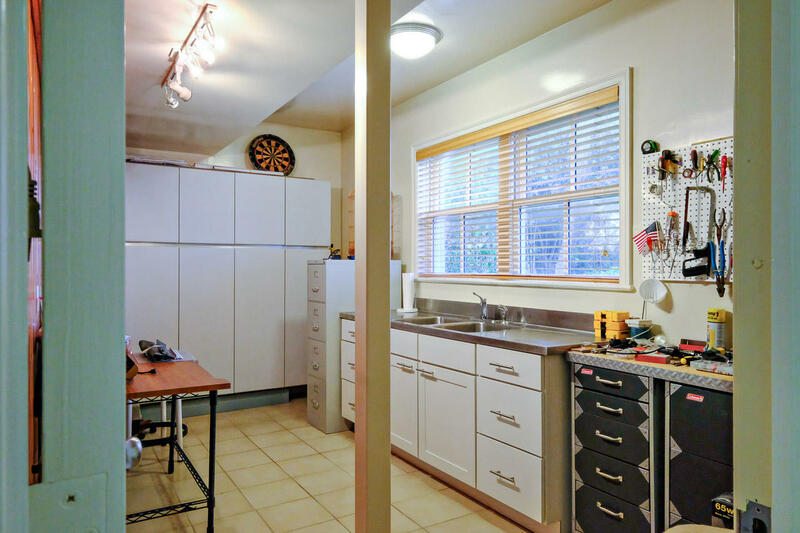 The large 2 bedroom guest house above the garage is almost 1100 sf. 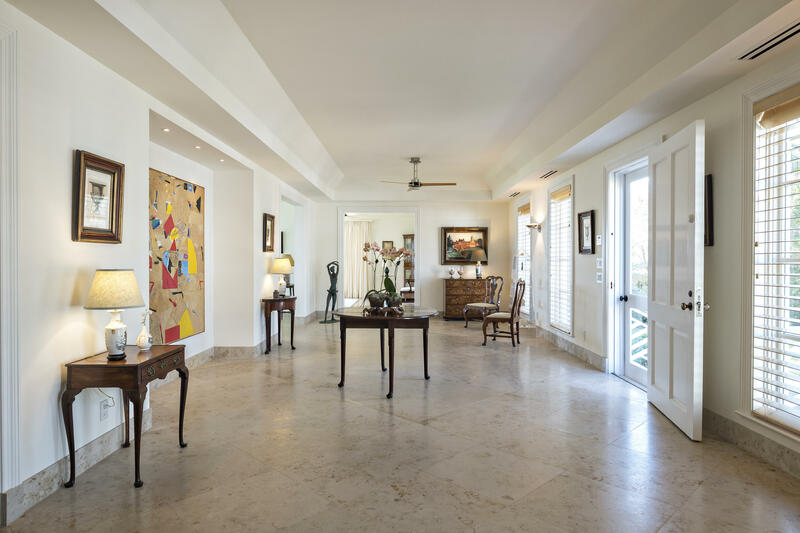 ft. and has a living and dining area and full kitchen. 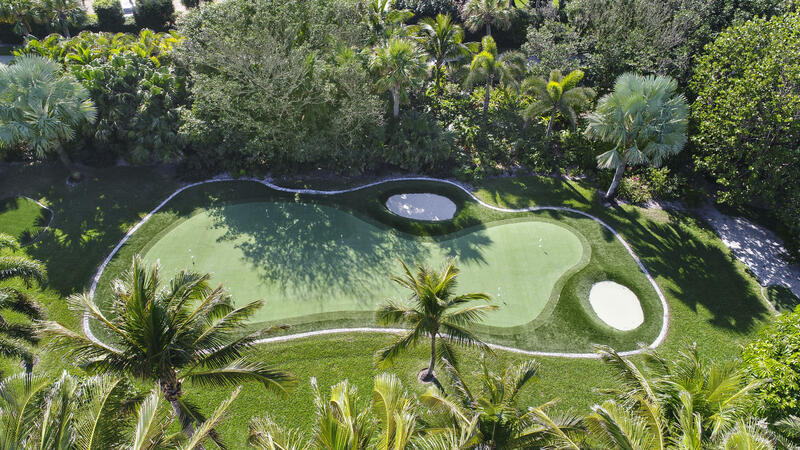 All this and a Jack Nicklaus designed putting green makes this a truly special Jupiter Island tropical oasis. 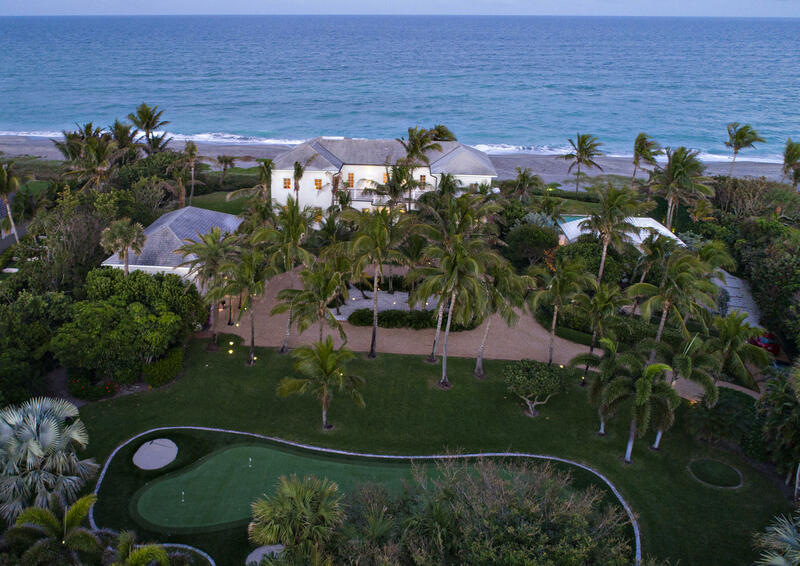 Whole house generator and 3 propane tanks.